How well would you rate your gut health? Did you know that your gut health can have a considerable impact on your energy levels, how quickly you recover from any illness, and even your mood and sleep? 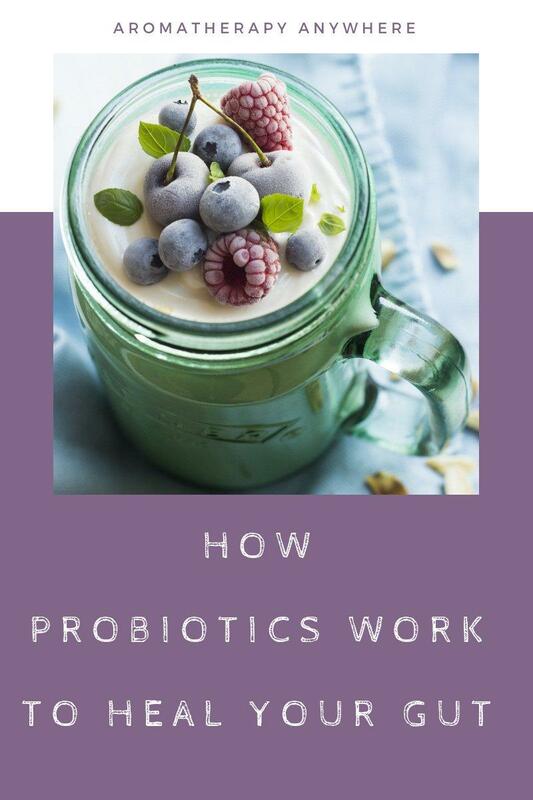 Studies have shown that probiotics can work wonders to keep your gut healthy and working efficiently, but this is a relatively new development and most of us have not fully grasped how these microorganisms work to keep us healthy. Many of us have not even heard of probiotics so let’s first start with what are probiotics. 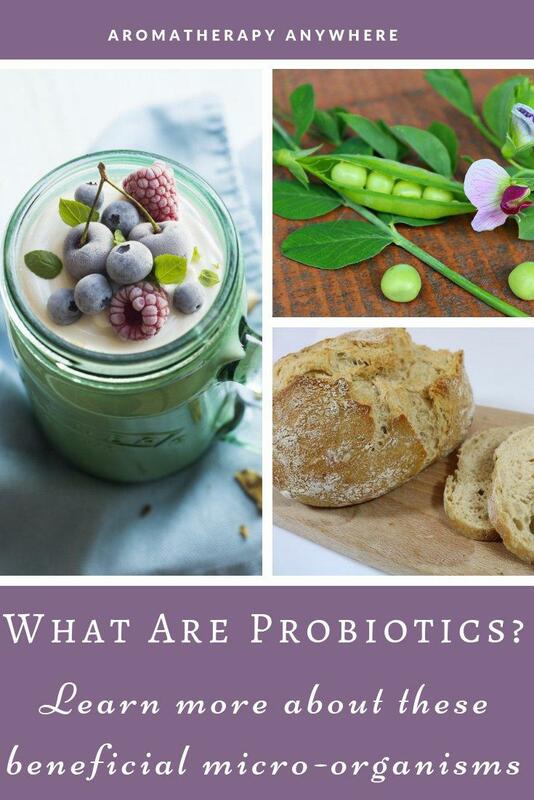 If you have never heard of this term before and are wondering what are probiotics, the first thing to know is that these are microorganisms that are hugely beneficial to our digestive system. Probiotics are in fact bacteria that have a positive effect on the body. While it’s important to note that many people have different results with any treatment, it seems to be clear that probiotics play an important role in our overall health. 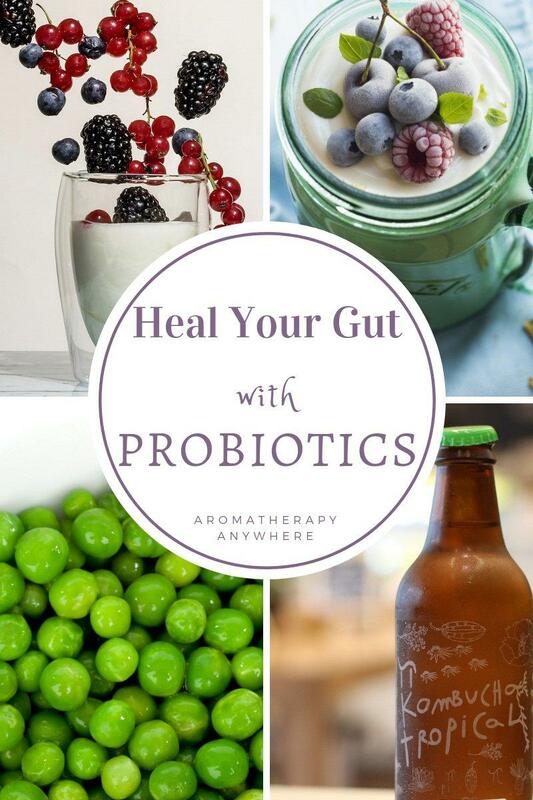 Even though the mechanisms that control the reaction that your body has to stimuli isn’t fully understood, positive results have been discovered in connection with probiotics and IBS. The introductions of helpful bacteria to the gut during testing have shown that it’s possible to slow down or arrest a lot of the inflammatory response that takes place in the gut for most IBS sufferers. In 2012 a study claimed that nearly half of its test subjects showed a decrease in discomfort and bloating. That is encouraging news for people who live with this disease and are constantly looking for a way to deal with the inconsistency of living a life at the mercy of a disease. 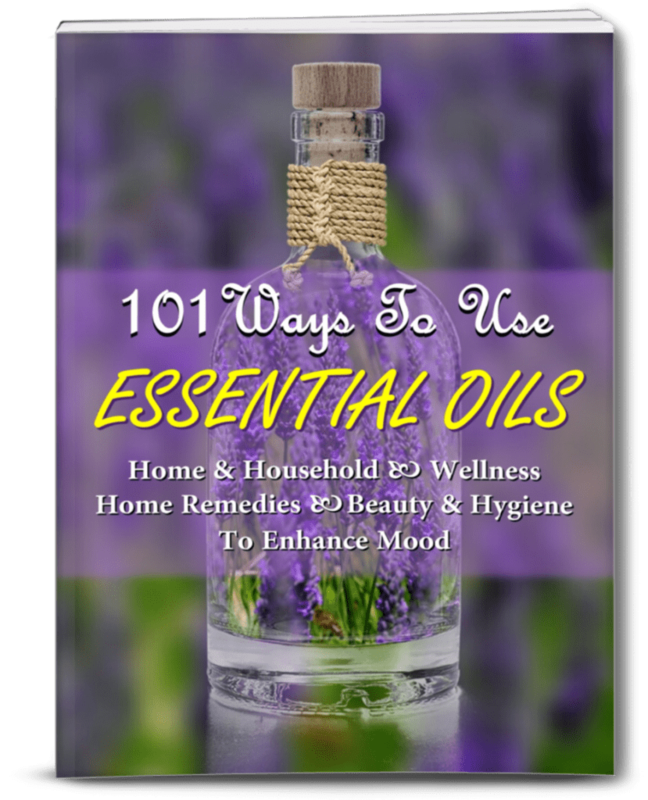 Though there are some relatively benign but useful things on the list, the points that remain can have a huge impact on not your quality of life, but also your longevity in general. Scientists have begun looking into other biological reasons for weight gain. Apparently, some trials based on using Lactobacillales have yielded favorable results. Doctors believe that introducing the Lactobacillales into the body helps the body to break down the concentrated lumps of cholesterol in the bloodstream. This is possibly because the bacteria prevents the broken down cholesterol from solidifying back into a mass that can deposit itself into a bottleneck in your bloodstream. Cholesterol that remains in the bile form will be removed more efficiently and with much less effort, and you’ll be more likely to feel energized and ready for your day. Now you’re probably aware that bacteria help the human body to do all sort of tasks. One of the most important tasks that the body needs hep to perform is the breakdown of the food you eat into its most simple pieces. Bacteria that produce acids work quickly to break down many of the foods that you ingest so that your body can absorb the released nutrients from an easily convertible source. As these tiny bits of chemicals pass through your intestines they are absorbed and sent to storage where they can be brought out at a later date to make repairs to your body, or as simple fuel to keep you alive and kicking. Scientists discovered that diarrhea could be helped by introducing bacteria into the intestines infants. Having such a sudden and inconvenient illness can put a damper on your day. Ingesting some probiotics can help you to get rid of that feeling in less than a day. 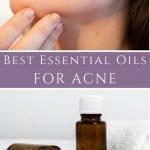 Some studies even seemed to be able to create effective relief in as little as 12 hours. You might be wondering how can probiotics be able to stop diarrhea, and ALSO stop you from being stopped up? This is possible because sickness like constipation and diarrhea can stem from a variety of factors. Hydration issues coupled with the overpopulation of some bacterial populations in your gut can have a massive influence on the way your body handles different foods. The resulting wastes will have to be eliminated from the body, and an interesting without the right bacteria to break things down can send wastes down the line without proper treatment. There are a shocking number of children who suffer from the uncomfortable effects of eczema. Over the last few decades, the continued research of diligent doctors looking for cures have found that probiotics can reduce the intensity of eczema. While it’s not completely understood, scientists believe that they have found a door to treating the condition, but further research is needed. Science has been connecting diet and health to depression for years, but this is one component that most people might be surprised to hear. Studies have revealed that there is some correlation between unbalanced gut flora and emotional issues. The 8 to 10 week studies involving the strains Bifidobacterium and Lactobacillus saw some increases in cognitive efficiency, and were shown to have helped to control anxiety and depression. People who ingested the bacteria also saw some increase in memory function, but a lot more testing and funding for testing is needed before any long lasting conclusions can be reached from a scientific point of view. There is nothing more frightening than having the life of your child be threatened. When children are very young, they are dangerously exposed in a world that has many ways of ending their fragile young lives. One such condition called Necrotizing enterocolitis. This is a condition that is caused by the contamination of their child’s intestines. Bacteria take up residence in the child’s intestines, and the bacteria begin to erode the wall of the intestines, causing a sort of rot. This type of condition can be particularly life-threatening for a baby, so a lot of care must be taken. This disease primarily affects premature children because they haven’t been exposed to all of the necessary bacteria that give them a chance to fight off the invading populations. Over the last 10 years, tests have shown positive results on the children who live with the disorder. Perhaps the most widely known source of probiotic flora in the world, yogurt stands above most of the rest as the most recognizable of the bunch. Yogurt tends to contain Lactobacillus delbrueckii. The acidic nature of the bacteria gives the yogurt it’s distinctive taste ad coagulates the casein in the yogurt to give it a more solid texture. This popular drink is known for its unusual flavor and its probiotic content. Kombucha contains the bacterium Saccharomyces, which is known for its ability to directly help with gastrointestinal issues. This type of bread is not only great tasting, but also very healthy for you, and will help you to avoid some of the processing associated with modern bread production today. Sourdough is another food on this list that makes a great use of Lactobacillus. That makes it a good bread to eat when you have an upset or sensitive stomach. This cabbage mixture is a primarily European food that contains a helping of Lactobacillus. This bacteria is famous for its ability to help people who are lactose intolerant to be able to deal with dairy more effectively. It’s also great for a number of other health improvements that have been mentioned in this article. Peas are amazing little vegetables. You might not have ever known that peas contain a very powerful bacteria called Leuconostoc mesenteroides. This bacteria has the ability to stimulate your immune system. This can help you to defend yourself from a wide variety of illnesses that you might be vulnerable to if you have skipped the peas. This drink is a fermented milk drink that is very similar to the fermented milk of day. It contains important bacteria that can help you to process dairy, and also to help you to break down more complex nutrients into their more simple parts for use in the body. These bacteria are called Propionibacterium. While most probiotic-rich foods are easily available, they are unfortunately not a common inclusion in our diets. 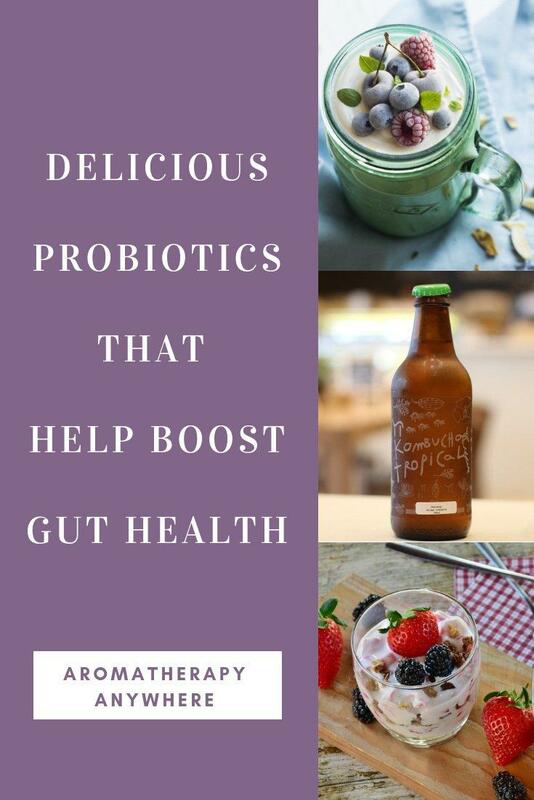 If you do not eat much of the probiotic-rich foods mentioned above, one way to make sure you get sufficient probiotics to heal your gut is by taking Probiotic capsules. As with any type of supplement, it is important to only buy the highest quality you can afford and only patronize reputed brands. The probiotic supplements mentioned below are the highest rated on Amazon.com. Buy yours today and how it works to improve not just your gut but your overall health.